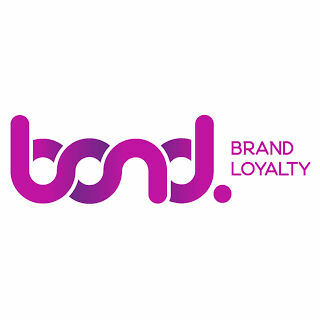 Bond Brand Loyalty (formerly Maritz Loyalty Marketing) is a brand building and customer loyalty agency that provides products and services to boost the reputation and awareness for North America's top brands. The Bond Brand Loyalty suite of offerings includes marketing research, analytics, and proprietary loyalty technology platforms. Synapze is a flexible data-driven brand loyalty platform that collects data from a variety of internal and external sources, providing valuable insights that indicate when to send personalized communications at exactly the right time through the right channel.